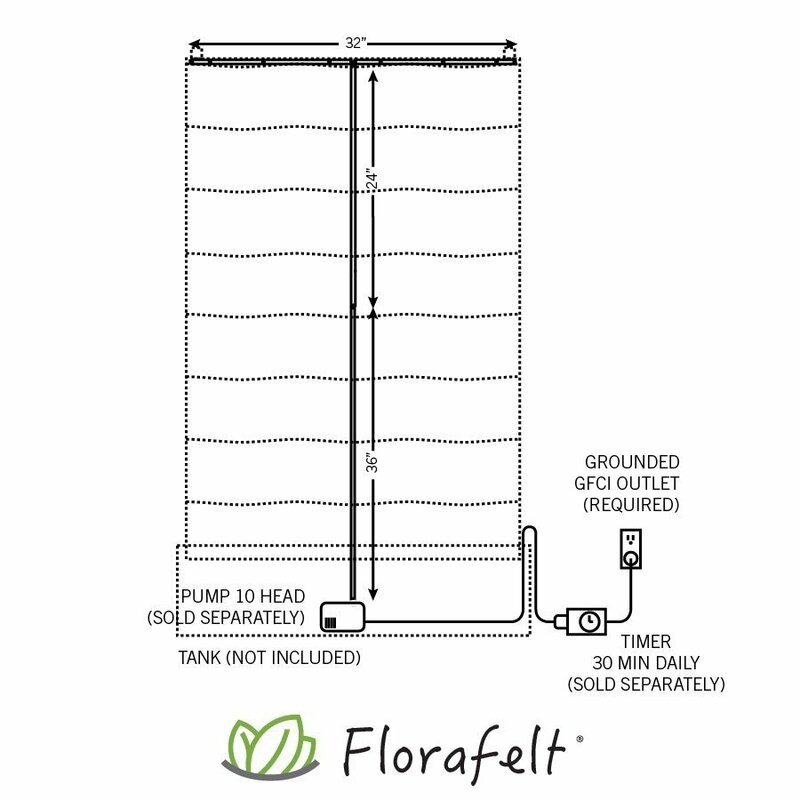 Create custom recirculating systems with this irrigation kit. Made from 3/4 inch tubing sections that have holes at the top and positioned over each pocket. Connect to a pump and timer over a water tank to create an automatically watered vertical garden. Note: This kit contains the drip tubing only. Pump, Tank, Timer and Planters sold separately.